Three successive Premier League victories have breathed life into Burnley's campaign but what is the secret to their turnaround? Put simply, familiarity and hard work. Manager Sean Dyche recalled Tom Heaton in goal on 30 December after his long injury layoff and the back four have looked more assured since. In attack, the decision to reunite the partnership of Chris Wood and Ashley Barnes has also borne fruit. Both men scored in the 2-1 win at Huddersfield Town. On the flanks, the Burnley manager's decision to blood young winger Dwight McNeil is also looking inspired. The powerful 19-year-old has hit the ground running, displaying a fearlessness that has lifted those around him. Having scored against West Ham United, made a goal at Huddersfield and delivered a steady supply of crosses from wide, McNeil has been a revelation. From a tactical sense, Dyche has gone back to basics. The manager has returned to a straightforward 4-4-2, and with players back to battling harder than the opposition, the Clarets have been aggressive and more difficult to play against. The Burnley of old appear to be back as they work harder than their opponents by a wide margin across the last three fixtures. 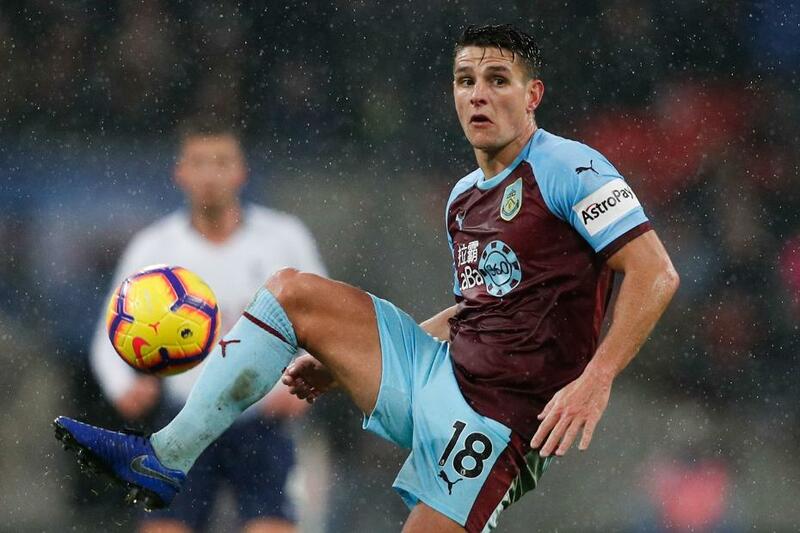 Midfielder Ashley Westwood has been instrumental in the Clarets' upturn in form. The 28-year-old is a regular at Turf Moor but suffered a downturn in the early months of 2018/19. In the last three fixtures Westwood's energy levels have returned. Working exceptionally hard to close opponents down and pick up loose balls in the middle of the park, he has been a real driving force. His passing and terrific balls from dead-ball situations meant he created a total of eight chances against West Ham United and Huddersfield. His distribution has also improved markedly, with his pass accuracy rising from 76.1 per cent in his first 16 appearances to 82.4 per cent in his last three. The presence of two strikers up front have given the midfielder and those around him more options for a forward pass. Burnley's resurgence will get a stern examination at Watford this Saturday. Javi Gracia's side have scored in each of their last eight PL matches and will be boosted after coming from behind to beat Crystal Palace 2-1 last time out. Westwood's partnership with Jack Cork will have to be at its best as they encounter Abdoulaye Doucoure and Etienne Capoue, one of the most powerful central midfield units in the division. Between them the Watford stars have won 55 tackles this term, compared with 28 for the Burnley pair. But Westwood and Cork are playing well enough, on and off the ball, to hold their own at Vicarage Road.